iPhone XT is one possible name Apple could use for the 2019 iPhones. Apple is expected to debut refreshed iPhones in September 2019, and iPhone XT is one potential name Apple could use for the new devices. Subscribe for regular MacRumors news and future iPhone XT info. iPhone XT is one possible name that Apple could use for the 2019 iPhone lineup. Apple's 2019 iPhones, expected in September of 2019, will follow the iPhone XS, XS Max, and iPhone XR. 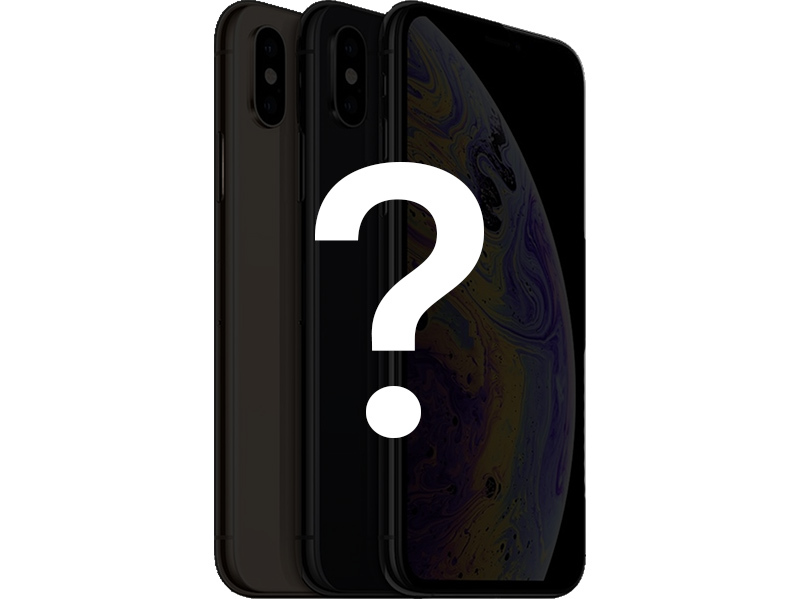 With the current XR and XS naming scheme it's not yet clear what Apple will call its 2019 iPhone lineup, but as XT follows XS, it's one possible choice that Apple might go with, and a naming option that we heard from an unverified source that claimed to have knowledge of Apple's device plans. Because we don't have any insight into Apple's naming plans at this time, our official roundup for the next-generation iPhones can be found under the "2019 iPhones" label, available here. For rumors on what we're expecting to see in the new iPhones coming in 2019, make sure to check out the 2019 iPhones roundup.